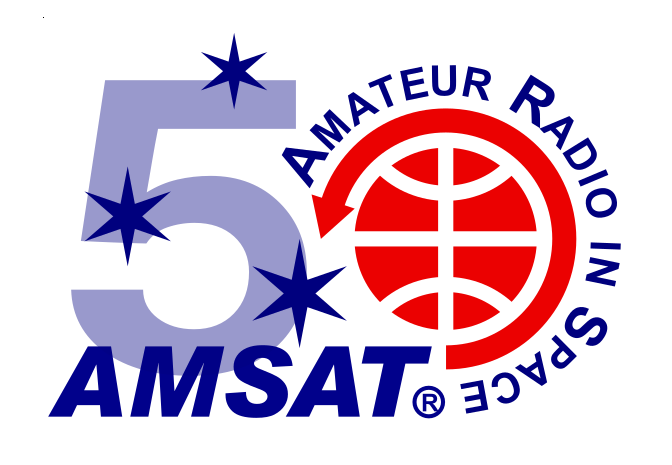 The following are presentations made by AMSAT at the All Day Thursday Training Tracks during the ARRL Centennial Celebration and National Convention in Hartford Connecticut July 17, 2014. The following are videos of Patrick WD9EWK demonstrating working satellites during the ARRL Centennial. Two of the 3 use audio Patrick recorded, with a slideshow complete with pictures and descriptions of the audio and other stuff related to AMSAT at Hartford.